Late night television host Jimmy Kimmel tearfully told the story of his newborn son’s recent birth and open-heart surgery due to a heart defect. 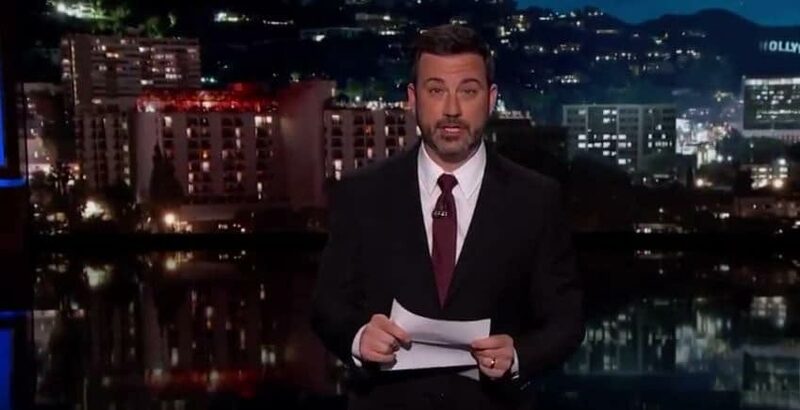 In his monologue, Kimmel explained that it was an attentive nurse that first identified the heart murmur of his son shortly after he was born. He gave the nurse, Nanush Shakernia and many on the staff a shoutout by name to show his appreciation but went on to say that he can never fully repay them for their life-saving devotion. This week is National Nurses Week. What better time to take a moment to reflect on the devotion, sacrifice and care shown by nurses everywhere and give them for a change some well-deserved appreciation and recognition any way we can.